Kevin Hart, Karen Gillan and Jack Black are set to return for the follow-up. 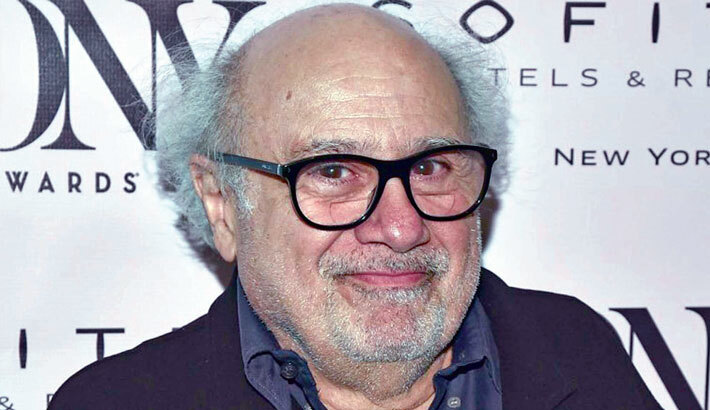 Danny DeVito is headed for the jungle, reports PTI. The It’s Always Sunny in Philadelphia actor will join Dwayne Johnson in the Jumanji: Welcome to the Jungle sequel, which will also see the return of stars Jack Black, Kevin Hart and Karen Gillan. DeVito is the second newcomer to join the follow-up to 2017’s blockbuster, which earned $962 million worldwide. Yesterday, The Hollywood Reporter broke the news that Crazy Rich Asians breakout Awkwafina is in final negotiations for a significant role in the film. The plot for the currently untitled film is being kept under wraps. Jake Kasdan will return to the director’s chair and also penned the screenplay with Scott Rosenberg and Jeff Pinkner (the latter two worked on the previous outing). Matt Tolmach is producing the feature along with Johnson’s Seven Bucks banner and Kasdan. DeVito, who is repped by CAA, will next be seen in Tim Burton’s Dumbo and will voice-star in children’s book adaptation The One and Only Ivan, both Disney films.